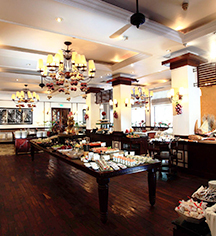 An unforgettable dining experience awaits at Hanoi's revered Le Beaulieu Restaurant, serving up the city's most authentic French dishes. 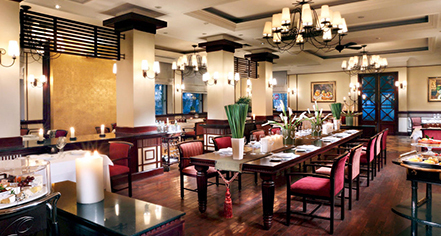 Classic cuisine abounds within this spirited brasserie atmosphere, with a vibrant Sunday brunch scene, as well. Le Beaulieu presents its visitors with a delightful menu, featuring unique offerings crafted by Chef Olivier Genique at Sofitel Legend Metropole Hanoi. 6 a.m. - 10:30 a.m.